Ohio’s capital is America’s biggest fashion design hub after New York and Los Angeles—and way more accessible. Two fall festivals make it easy to plan a glam weekend around runway shows. Every city has a sound. In Columbus, it’s etched into the fibers of gowns felted with Ohio wool by Celeste Malvar-Stewart. The designer partnered with a local musician to record raw audio across city neighborhoods. Then she incorporated the sound waves into eight dresses in 2014. Burnt-line patterns zigzag like an EKG reading across the fabric’s curves and folds. She called the collection Local Sound. “I knew the sound of San Francisco and New York. But I didn’t know what Columbus sounded like,” Celeste says. The New York transplant has since released three couture collections, plus blankets, pillows and a ready-to-wear collection. A model in Columbus wears a couture Malvar = Stewart Local Sound dress. Designer Celeste Malvar-Stewart dyed and felted Ohio wool to make the gown. Photo: The Howard Brand. 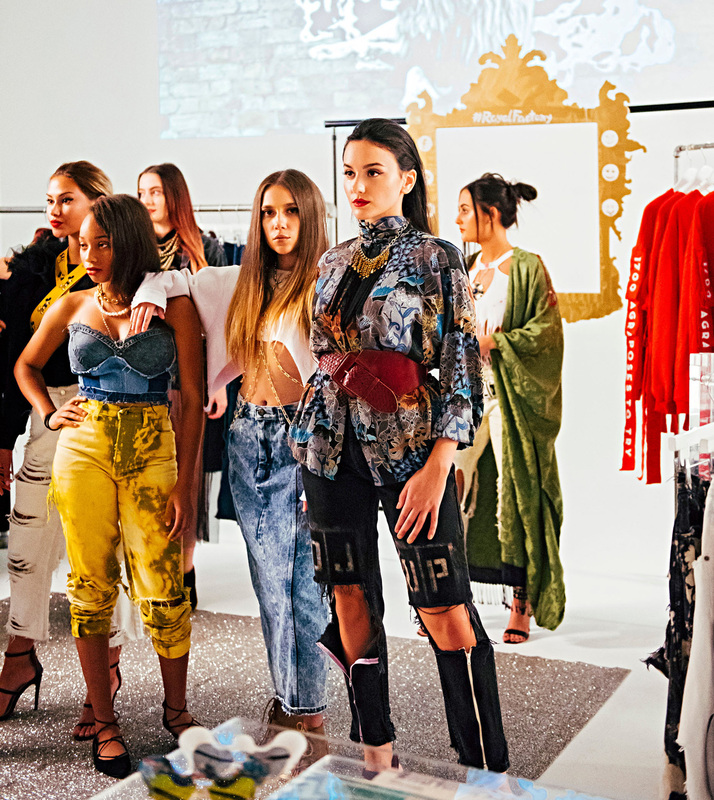 As of six years ago, Columbus claims the country’s highest concentration of fashion designers outside of Los Angeles and New York. Credit goes to Les Wexner, who launched The Limited here in 1963. Now known as L Brands, the multibillion-dollar company shaped the industry with lines like Abercrombie and Fitch, Victoria’s Secret, and Express. These fast-fashion giants set the table for an independent industry now serving up style across the city. The best time to get a taste of the scene is mid-October, during Fashion Week Columbus. The event brings showcases and runway shows to distilleries, galleries and even the Columbus Museum of Art. “This isn’t just industry people,” Fashion Week founder Thomas McClure says. “Most of the audience is the general public.” Another good time: late October, for HighBall Halloween, a raucous two-day fest dubbed the Nation’s Most Elaborate Costume Party. It includes a designer costume showdown on the runway and parties in the street. HighBall Halloween’s Battelle Costume Couture Fashion Show pits professional designers against each other for an over-the-top contest. Photo courtesy of HighBall Halloween. 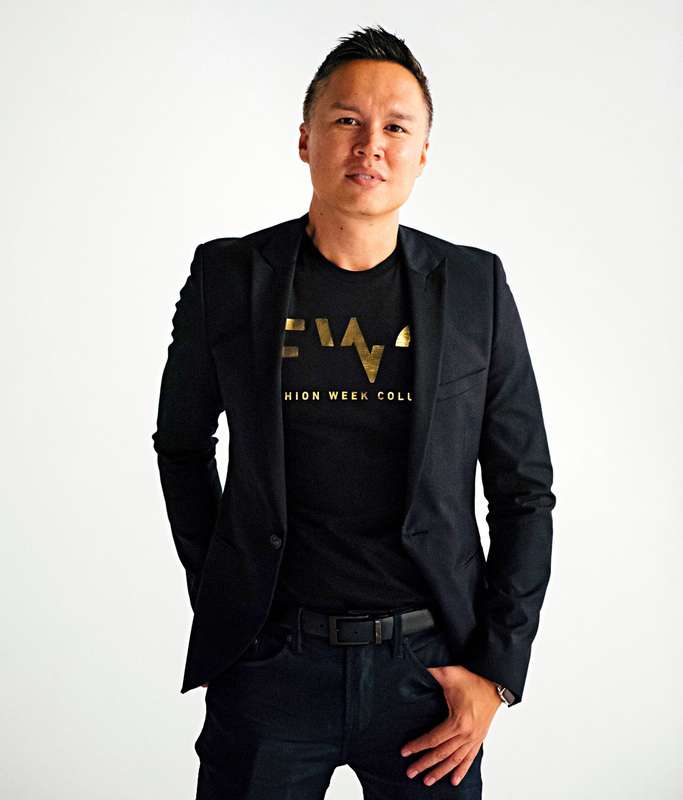 Thomas McClure launched Fashion Week Columbus in 2010. Whenever you visit, Columbus makes it easy to stylishly fill in the gaps of your itinerary. At the new Hotel LeVeque downtown, staff wear uniforms created by a local designer. Other hotels double as art galleries. 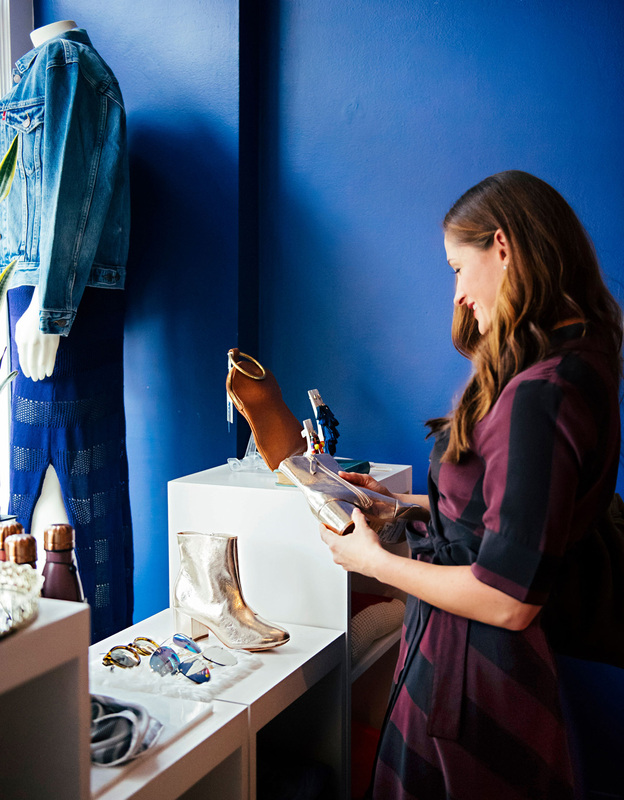 In the Short North Arts District, you’ll find multiple boutiques selling their own custom-designed clothing and accessories. Cool dining spots abound, like trendy cocktail lounge and restaurant Juniper with a retractable glass roof. “The sound of Columbus is changing,” Celeste says. The Filipino-American describes “a yin-and-yang effect” between the established industry and a generation challenging fast-fashion norms. Celeste, for example, buys wool from sheep she knows by name, and dyes it with natural materials. Nonprofit Alternative Fashion Mob launched several years ago and holds a spring fashion week with a punk-rock ethos. Together, these forces are stirring up creative opportunity that isn’t just for the artists. You can attend scarf-making workshops hosted by Celeste. Rotating exhibits at the Wexner Center for the Arts often tell the stories behind our clothes. And you may even meet the mind behind next year’s wardrobe trend sitting at the local bar. Cozy booths, gas lamps and an open kitchen in the center of the restaurant mix mod and historical vibes at The Keep. Everybody gets star treatment at the celestial-theme Hotel LeVeque. The boutique hotel opened last year with telescopes and star machines in guest rooms. Elegant geometric designs accent the downtown Art Deco landmark. On the main level, The Keep is reminiscent of a French brasserie and offers an ever-changing menu of dishes such as halibut ceviche. Fashion Week Columbus, October 14–20, will include a High Fashion Tea Runway Show, the finale showcase and a Philanthropy Meets Fashion Q&A. HighBall Halloween, October 26–27, takes over Short North. 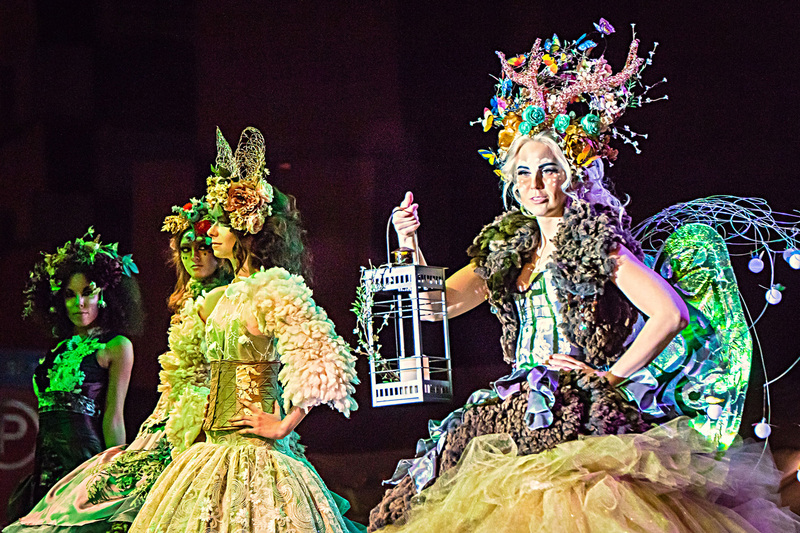 Gawk at pro costumes in the runway show, dance to music or join a costume contest. Fashion Week’s Art Behind Fashion event in 2017 invited people behind the scenes and on set. This lively, expansive neighborhood is the heart of Columbus’ artsy soul. Here are a few must-tries. 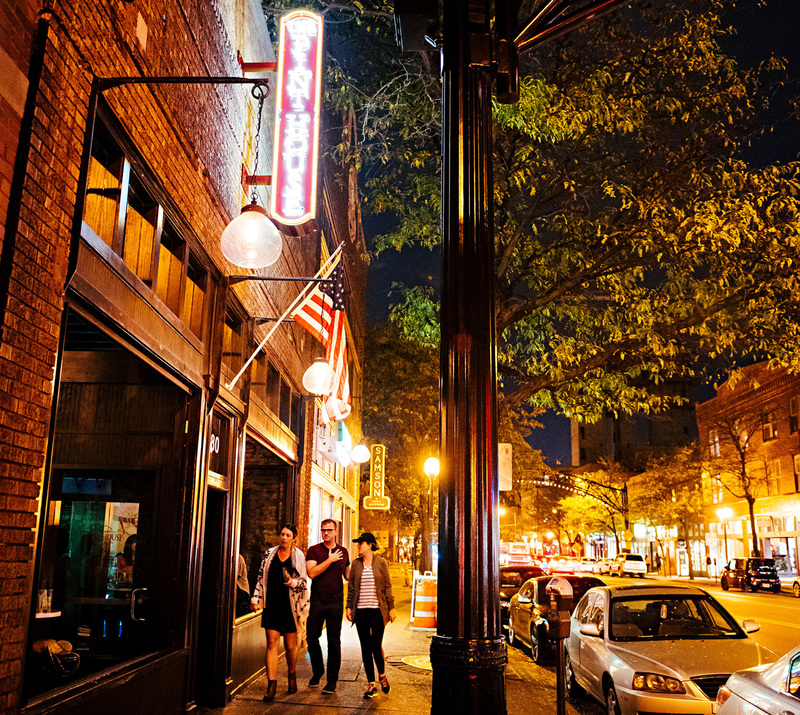 Short North Arts District covers more than 20 blocks and buzzes day and night. Savor Slip into one of Jeni’s Splendid Ice Creams’ hometown shops for a one-of-a-kind scoop, like Brambleberry Crisp. Denmark on High delivers seasonal cocktails and savory apps. Hidden on the west border of Short North, Basi Italia offers big flavor and charm. If the living room-like nook is full, head to a patio out back tucked between homes off a residential street. See At Le Méridien Columbus, The Joseph, linger in the hotel’s art-gallery lobby. Many of the 500-plus works of art come from Ron and Ann Pizzuti, two of the city’s most prominent art collectors, who developed the hotel. The Pizzuti Collection art museum is just a block away. 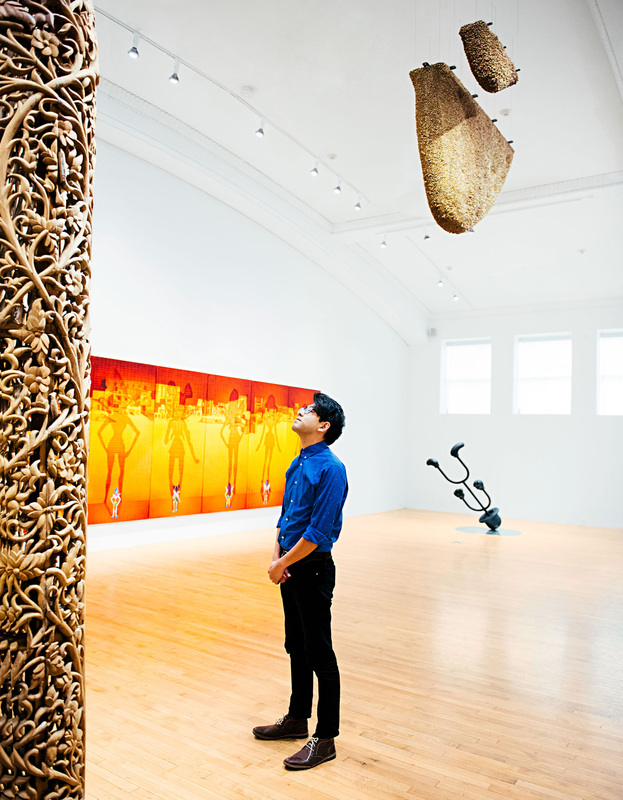 The Pizzuti Collection features international contemporary art exhibits. Shop Two blocks from The Joseph, boutique-hop on North High Street. Local fashion highlights include Rowe for contemporary women’s clothing, Tigertree to make a hipster statement or Ladybird for quirky-yet-classic pieces.